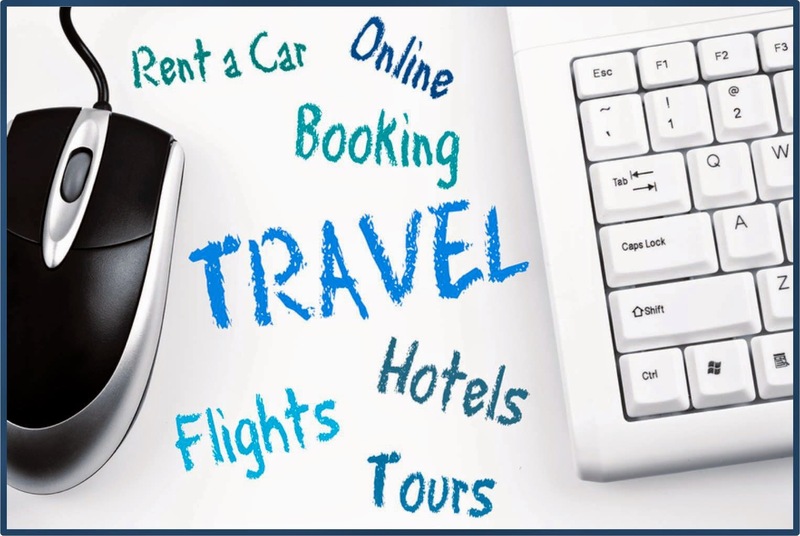 In October of last year we brought the latest JBoss BPM Suite demo project into the light, a travel agency process application that got the travel industry excited to automate their booking experience. This initial release was just the start. It allowed you to submit a travel request, which was then filled out with services that provided flight and hotel suggestions. Rules were applied to determine the pricing structure, tasks assigned to review and eventually approve the booking. While it ended there, we did not. Our faithful team of travel developers (Niraj Patal & Sheperd Chengeta) worked on to provide a payment processing sub-process which gave us a new and extended version. 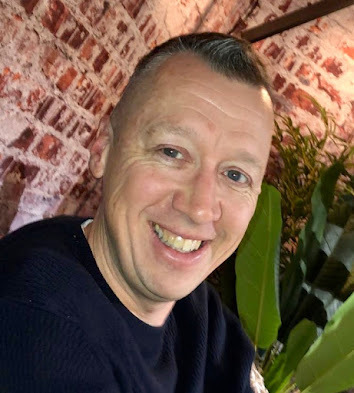 This new payment sub-process not only books the flights and hotels through external services, but also includes rules for fraud detection and several compensation (a BPM term for rolling back the bookings) services. 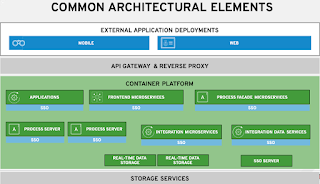 This project was made available to you for a local installation and with the work submitted by Andrew Block, you also have the option to generate a Docker installation. We paused for a moment and put together a four part series of videos to show installation, detail the project artifacts, and run through the two use cases this project supports. One might think that this would be enough, but if you look at our various BPM projects in JBoss Demo Central you would note that most also have the ability to run them on our bpmPaaS (OpenShift). 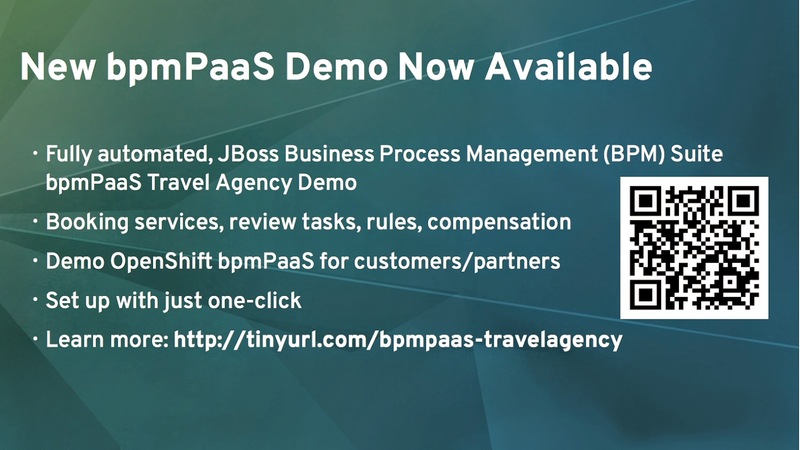 Say no more, with this article we are happy to announce that you too can run the JBoss BPM Travel Agency in the OpenShift Cloud using our bpmPaaS. Not only that, it is just one-click* away! 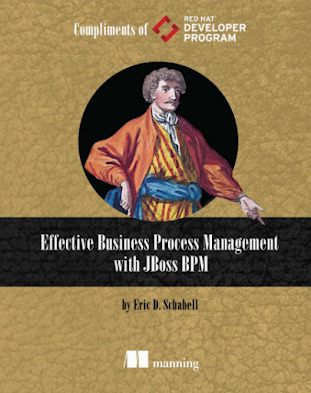 So without further delay, head on over to the JBoss BPM Travel Agency project and use the one-click* button to get your very own copy launched today!